Are you teaching Common Core and need free Common Core Lesson Plans? If you’ve been searching online, you know that it’s hard to find high quality common core lessons, especially ones that are free. TeachersPayTeachers is filled with great Common Core resources, but they all cost money! Here at Have Fun Teaching, we have created Common Core Lessons for Kindergarten through Fifth Grade, and they are all FREE! Need a free Common Core Lesson Plan Template? 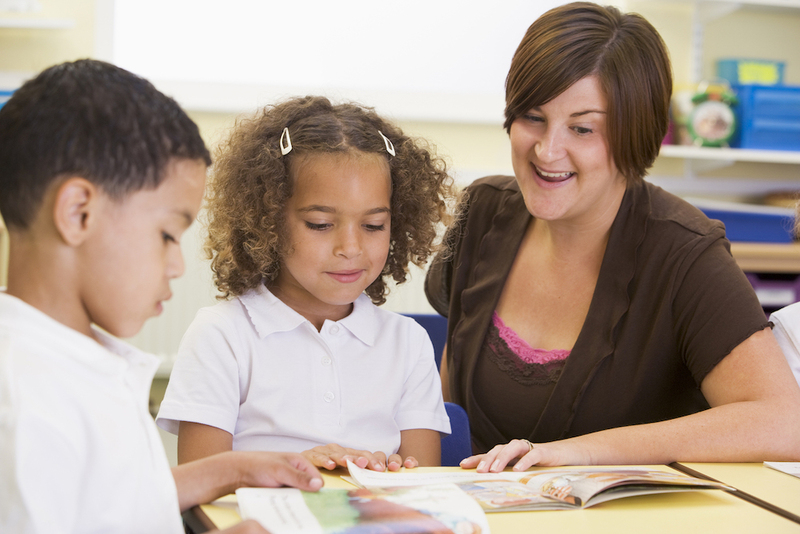 If you are looking for a free common core lesson plan template, we have got you covered! 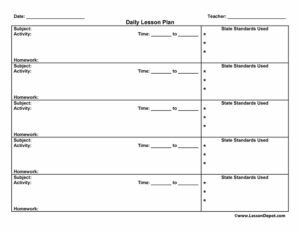 Use this blank common core lesson plan template to help you organize your common core lessons! If you are looking for free Common Core Lessons for Kindergarten, including free Common Core Worksheets, free Common Core Activities, and free Common Core Assessments, you have found the best Kindergarten common core lessons anywhere! Each Kindergarten Common Core Lesson on Have Fun Teaching includes worksheets, activities, and assessments for every standard! Here are some quick links to get you what you need, fast! If you are looking for free Common Core Lessons for First Grade, including free Common Core Worksheets, free Common Core Activities, and free Common Core Assessments, you have found the bestFirst Grade common core lessons anywhere! EachFirst Grade Common Core Lesson on Have Fun Teaching includes worksheets, activities, and assessments for every standard! Here are some quick links to get you what you need, fast! If you are looking for free Common Core Lessons for Second Grade, including free Common Core Worksheets, free Common Core Activities, and free Common Core Assessments, you have found the best Second Grade common core lessons anywhere! Each Second Grade Common Core Lesson on Have Fun Teaching includes worksheets, activities, and assessments for every standard! Here are some quick links to get you what you need, fast! If you are looking for free Common Core Lessons for Third Grade, including free Common Core Worksheets, free Common Core Activities, and free Common Core Assessments, you have found the best Third Grade common core lessons anywhere! Each Third Grade Common Core Lesson on Have Fun Teaching includes worksheets, activities, and assessments for every standard! Here are some quick links to get you what you need, fast! If you are looking for free Common Core Lessons for Fourth Grade, including free Common Core Worksheets, free Common Core Activities, and free Common Core Assessments, you have found the best Fourth Grade common core lessons anywhere! Each Fourth Grade Common Core Lesson on Have Fun Teaching includes worksheets, activities, and assessments for every standard! Here are some quick links to get you what you need, fast! If you are looking for free Common Core Lessons for Fifth Grade, including free Common Core Worksheets, free Common Core Activities, and free Common Core Assessments, you have found the best Fifth Grade common core lessons anywhere! Each Fifth Grade Common Core Lesson on Have Fun Teaching includes worksheets, activities, and assessments for every standard! Here are some quick links to get you what you need, fast! If you love all these free common core resources, but don’t have the time to sort through them all, be sure to check out these Common Core Workbooks and Common Core Assessment Workbooks on sale now!